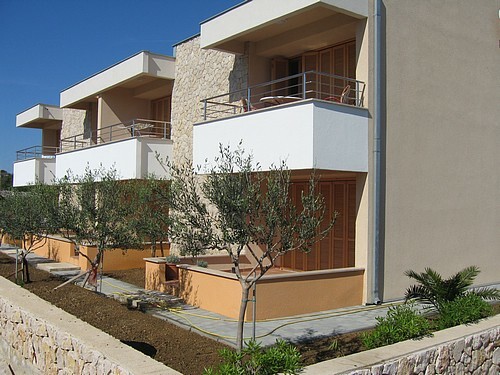 Josip Apartments are located on a hill above Novalja with lovely sea views. We can offer accommodation in 2 fully furnished apartments for 4 people. The apartments are located on the first floor. All apartments are air conditioned. This ad is no longer active. Find accommodation nearby.